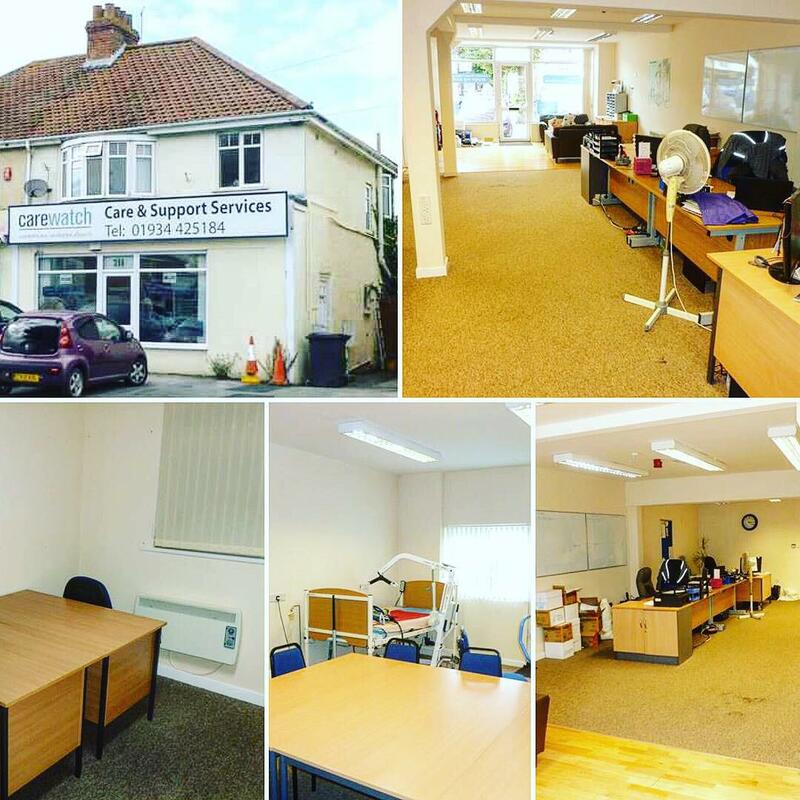 GBRS are pleased to now announce their new office in Milton Road, Weston-super-Mare are now open for business. 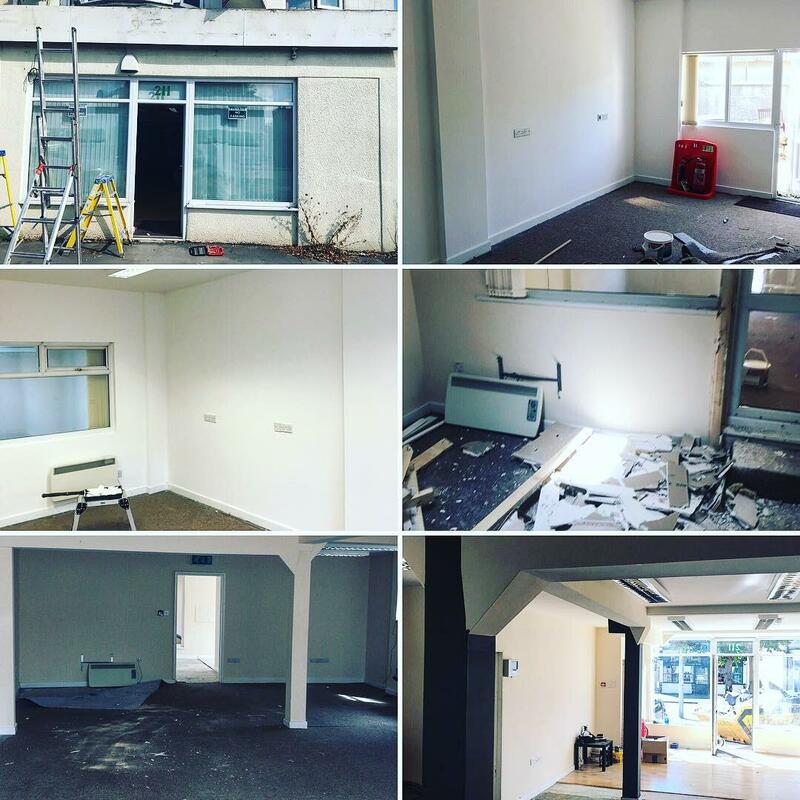 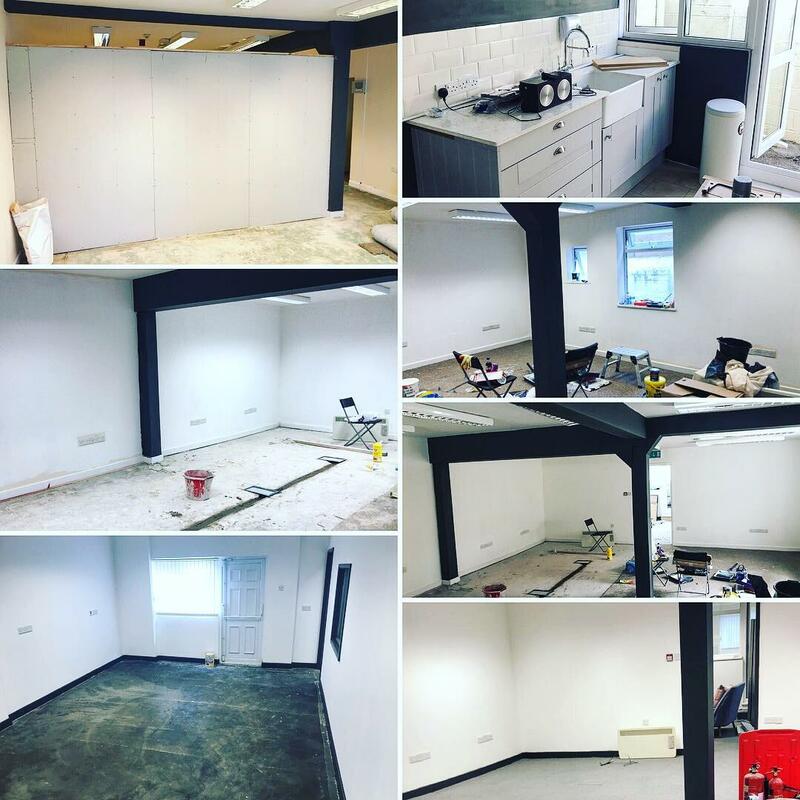 Everyone has worked extremely hard behind the scenes, both getting the new offices ready and keeping the old office on track! 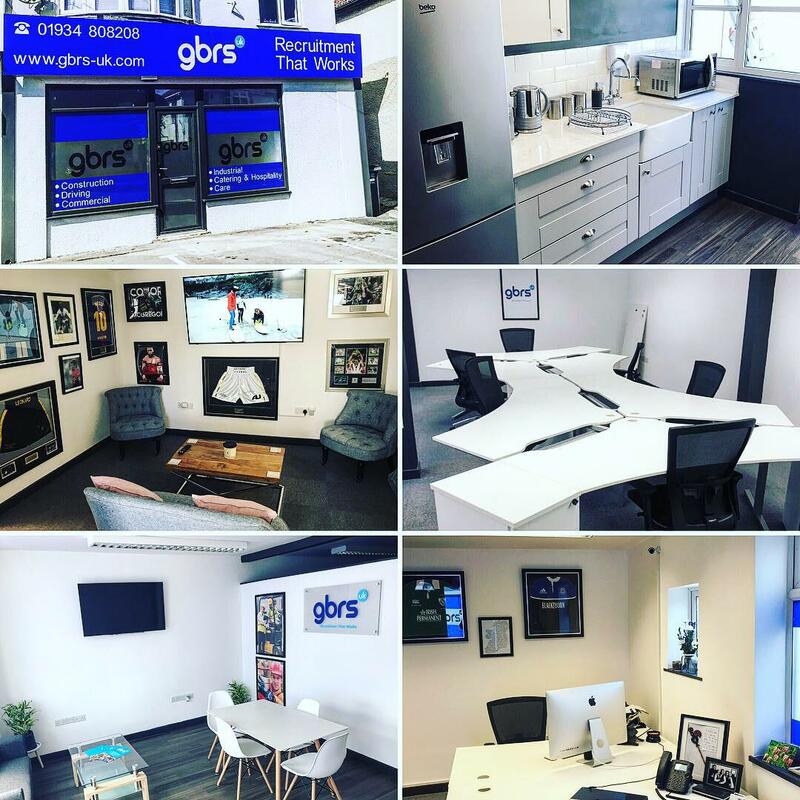 It’s been a testing time, but as always the GBRS team nailed it!